The mission of the Center for Educational Resources (CER) is to partner with faculty and graduate students to extend their instructional impact by connecting innovative teaching strategies and instructional technologies. The Center’s mission aligns with the evolving role of the Sheridan Libraries as they advance from print-based repositories to electronic collaboratories that enable application of digital collections and networked services to new approaches in instructional and scholarly communication. The CER is located in the Garrett Room of the Milton S. Eisenhower Library on the Homewood campus of Johns Hopkins University. The CER provides a variety of programs and services for faculty, graduate students and postdoctoral fellows in the Krieger School of Arts and Sciences and the Whiting School of Engineering including teaching resources, educational technology and tools, and a number of instruction-related publications. CER staff members meet with faculty to discuss course enhancements, manage the Technology Fellowship program, collaborate with faculty on grant projects, and offer structured opportunities for faculty to learn about educational innovations. 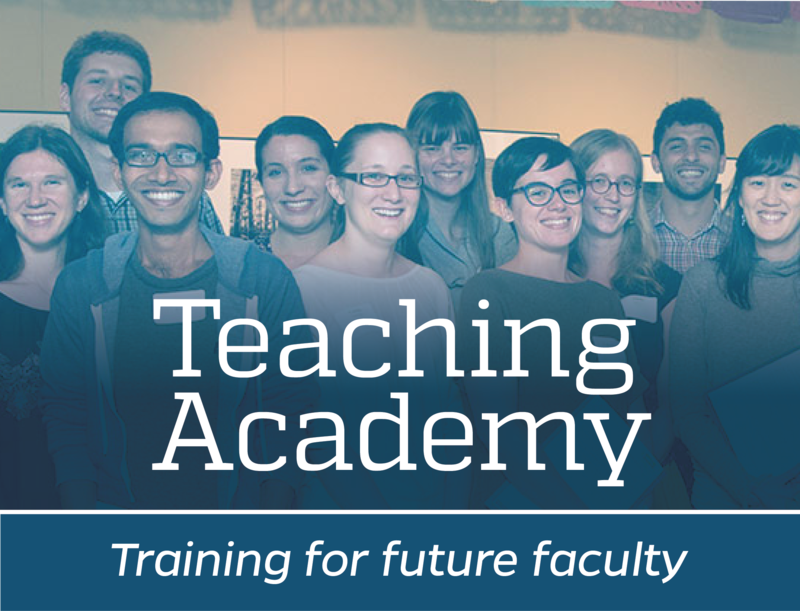 CER also manages the University’s Teaching Academy. To request a consultation with a CER staff member or to get more information about our services, please email cerweb@jhu.edu or call 410-516-7181. The CER partners with and has received support from organizations internal to Johns Hopkins as well as external foundations and institutes. Our partners are highly valued and without their support it would be impossible to carry out our mission.